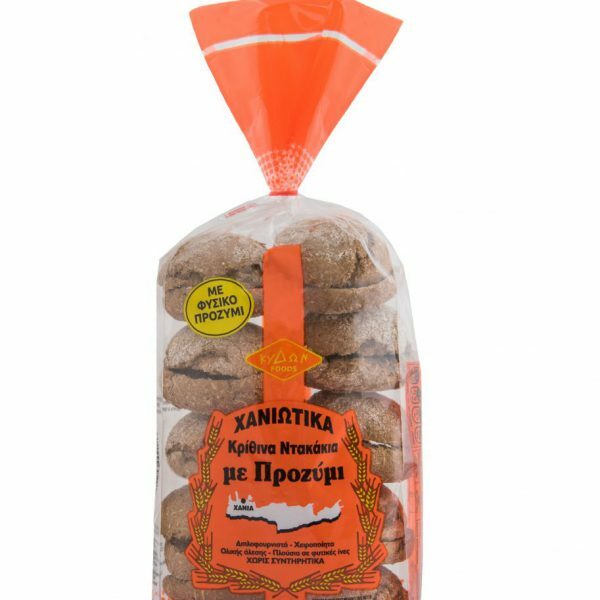 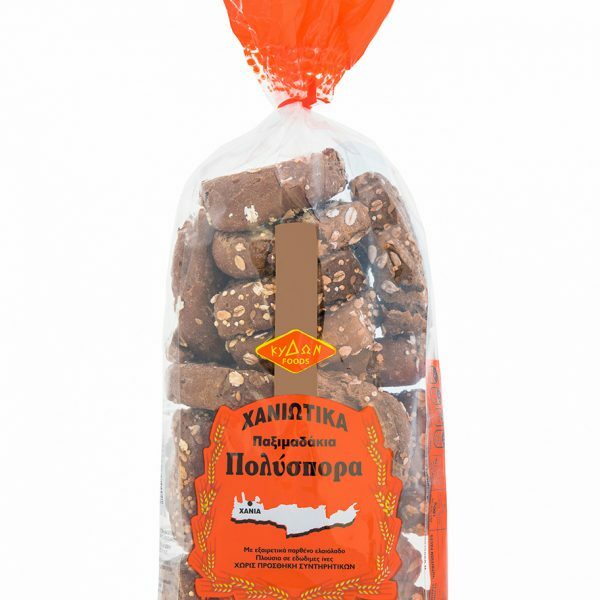 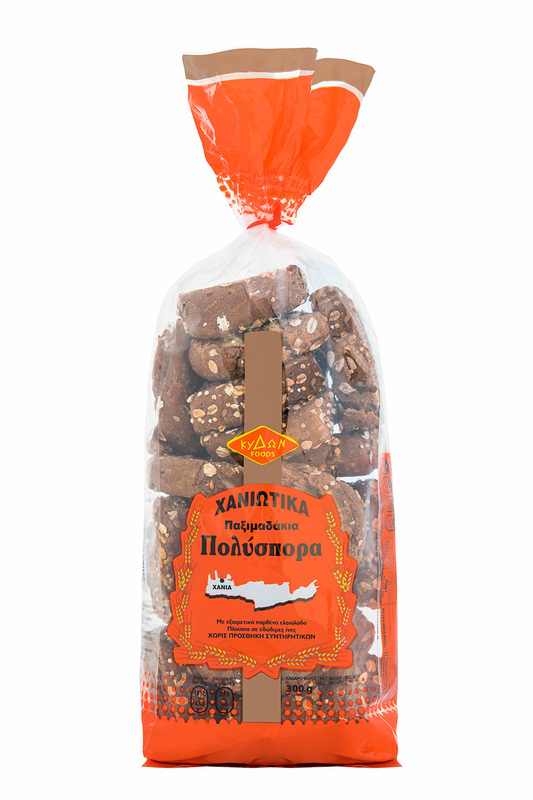 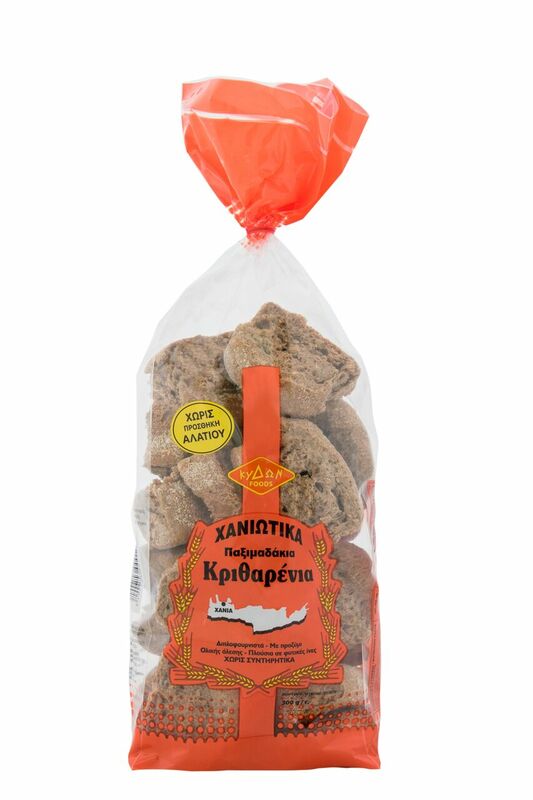 Delicious and crunchy, double baked handmade rusks.To their small size, make them ideal and healthy snack, for home, office and outdoor. 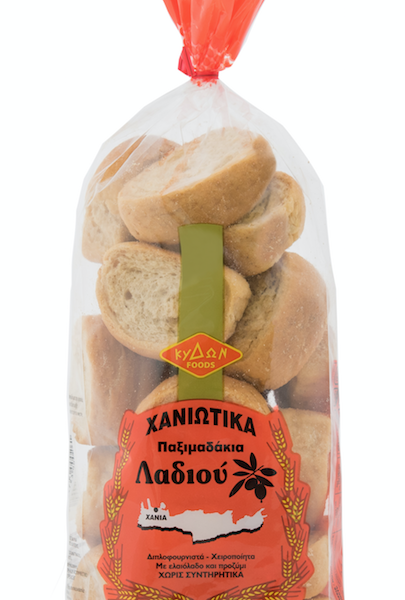 Without preservatives, high in fiber and vitamins, perfectly accompany your breakfast, lunch or dinner. 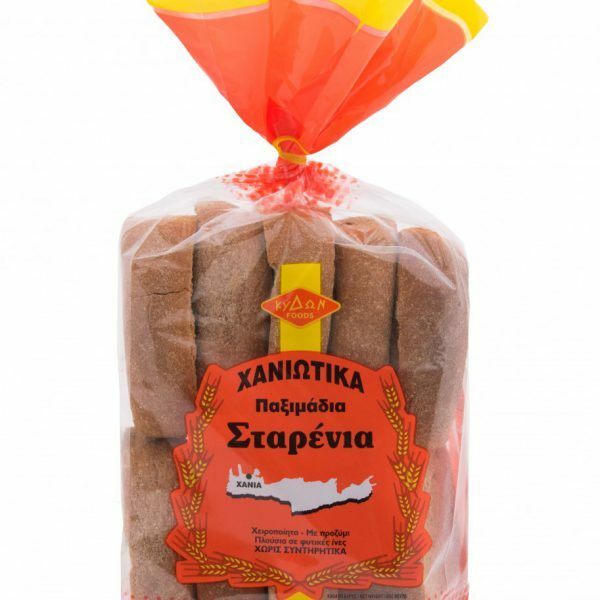 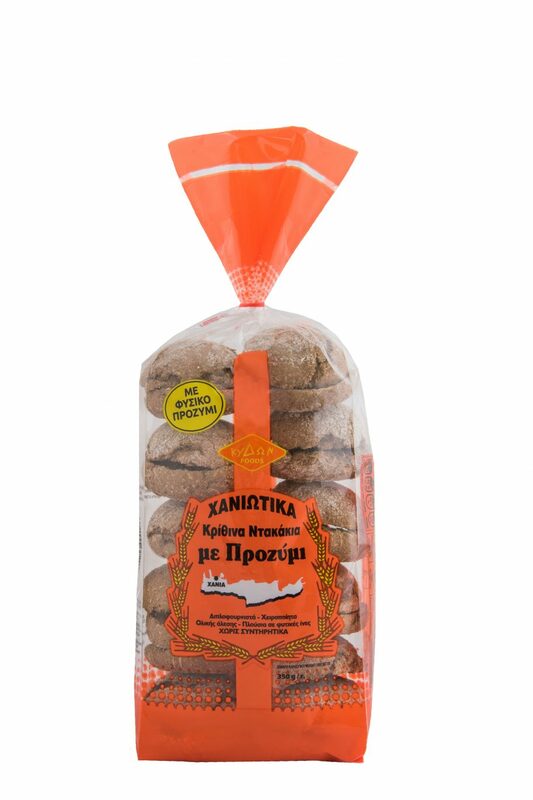 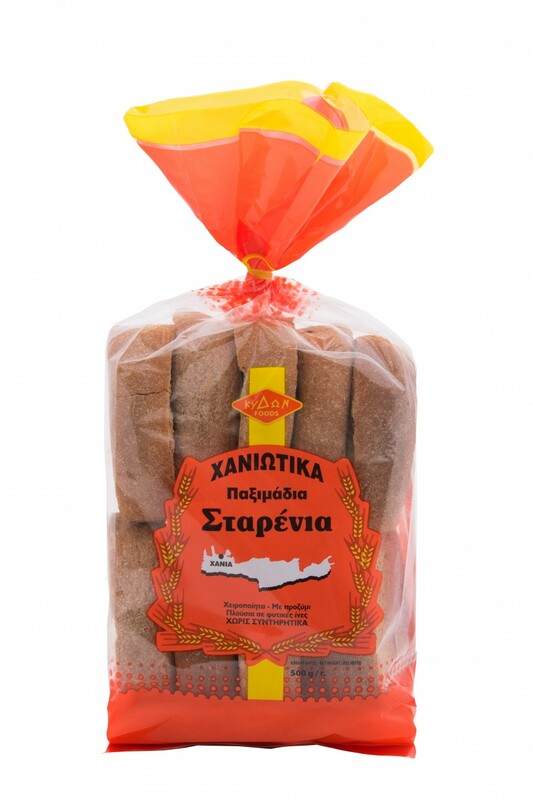 INGREDIENTS: wholegrain barley flour 60%, wheat flour rustic 40%, yeast.